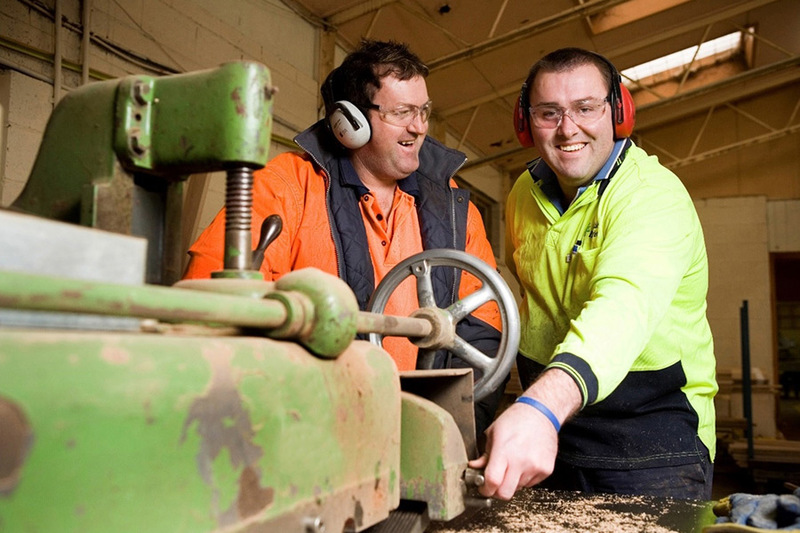 Supported employment plays a vital role in improving the social and economic participation of many people with disability in Australia. The Department of Social Services consulted with stakeholders on the development of the Government’s supported employment policy. People with disability and their families and carers, Australian Disability Enterprises, employers of people with disability, peak bodies and other interested stakeholders were invited to make a written submission on any or all of the 20 questions raised in the discussion paper: ‘Ensuring a strong future for supported employment’. The Department ran workshops to consult with people with disability, the sector and other key stakeholders on the future of supported employment.